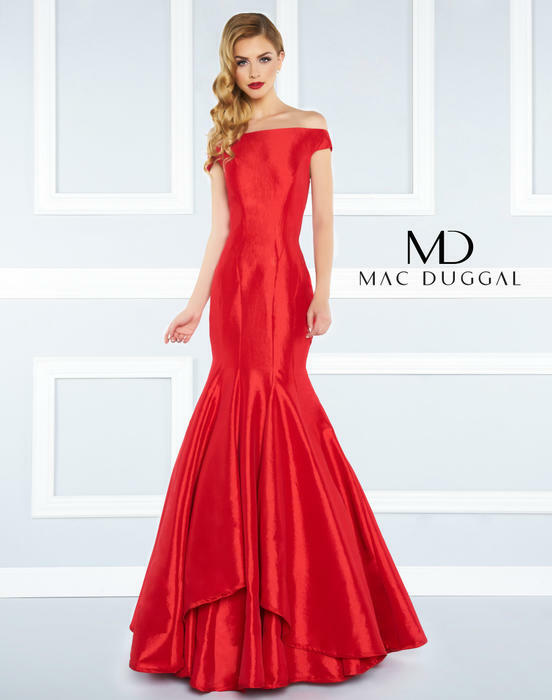 The enchanting gowns of the Mac Duggal Black White Red Collection are red carpet ready, with styles ranging from long evening gowns to classic cocktail dresses. As you peruse the Black White Red Collection you will quickly see that all these dresses are truly fit for Hollywood royalty. The gowns in this versatile collection are perfect for formal occasions, from black tie galas and wedding receptions, to prom, pageant, and holiday parties. 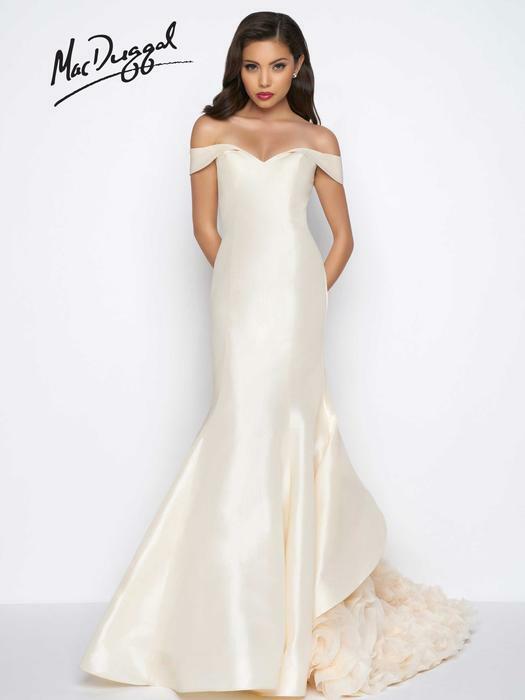 Gowns from the Black White Red Collection have been spotted on celebrities around the world, such as reality TV Star Vicki Gunvalson and "Orange is the New Black" Actress Adrienne C. Moore. Although perfect for the red carpet, these dresses have been the choice of pageant winners in competitions on the local, state, national and international level.